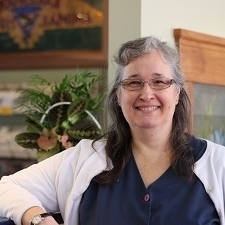 Dr. Lori Koenig joined our practice after graduating from the Ohio State University College of Veterinary Medicine in 1988. She is a mother of three active girls, who enjoys gardening and bicycling when she can find the time. She also is an enthusiastic volunteer with the Lakewood City Schools. Dr. Koenig shares her home with three furry felines. B.Sc. in Chemistry from Case Western Reserve University in 1983. DVM from Ohio State University College of Veterinary Medicine in 1988. 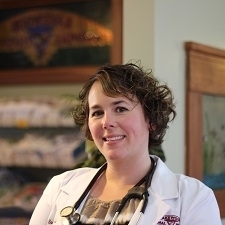 Dr. Michelle Konecny graduated from Padua Franciscian High School and proceeded to obtain her Doctorate of Veterinary Medicine from Ohio State University in 1999. 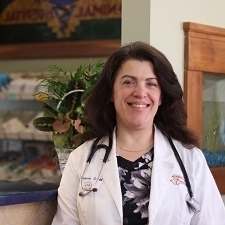 She worked at several small animal veterinary clinics prior to settling down at Lakewood Animal Hospital in 2002. Other than a brief stint in the San Francisco area in 2009-2011, she has been tending to canine and feline patients in Lakewood ever since. Dr. Konecny has a special interest in preventative care and internal medicine. She enjoys traveling, exploring Lake Erie on sea-doo, and hiking with her faithful canine companion, Stewie. Dr. Pamela Soda Gray is a Northeast Ohio native. After working in pharmaceutical manufacturing, Dr. 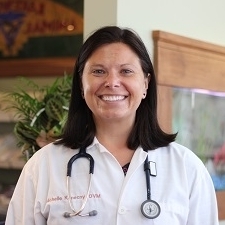 Soda Gray returned to school to pursue her DVM degree at The Ohio State University. She has a special interest in small exotics and companion animal nutrition. Dr Soda Gray and her husband, a Lakewood native, share their home with two dogs, one cat, and a guinea pig. Her hobbies include reading, cheering for the Cleveland Indians, and playing the piano. Dr. Brandt Athey grew up in North Olmsted, Ohio. 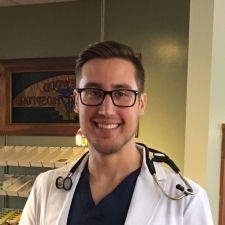 He fell in love with veterinary medicine in high school, when he worked as an assistant at a neighborhood veterinary hospital. Dr. Athey did his undergraduate studies at Ohio State, where he became very interested in human exercise physiology, and raced bicycles competitively. That love of cardiovascular performance has driven Dr. Athey's special interest in cardiology. 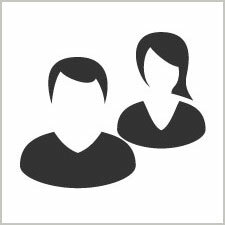 He also holds advanced certifications in diagnostic ultrasound, and has a secondary special interest in diagnostic imaging. Dr. Athey and his wife, Stephanie, live in West Park, Ohio with their dogs Steele and Tyka. He enjoys reading, and is involved in his local church.